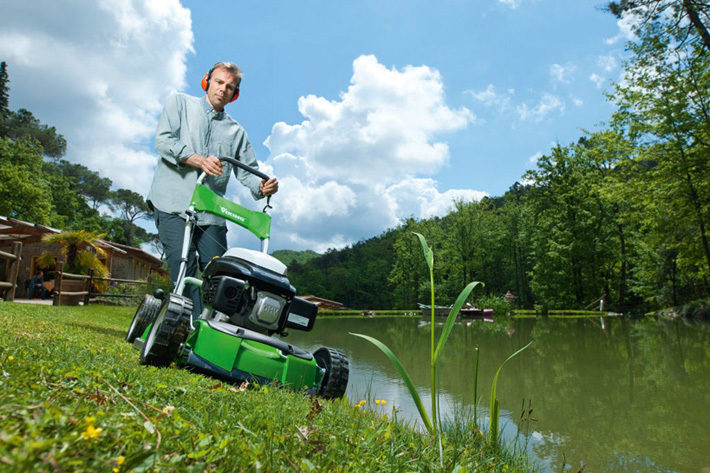 In our opinion one of the best mulching lawnmowers on the market. Excellent build quality and a very attractive price keeps this model at the forefront of the mulching mower sector. Engine is mounted with anti-vibration elements . Thsi machine has an RRP of £625.00 plus vat. We have a limited stock and these are on offer at £525.00 plus vat. A professional mulcher at domestic mulcher prices.